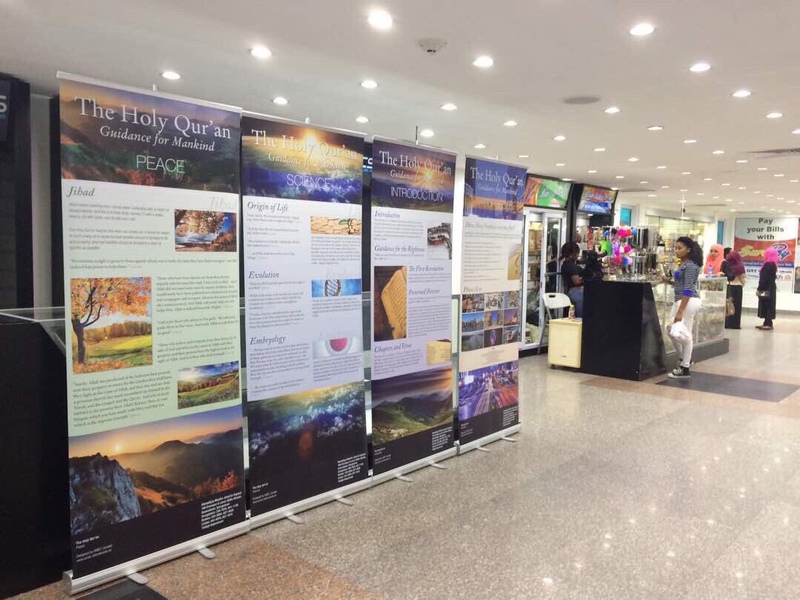 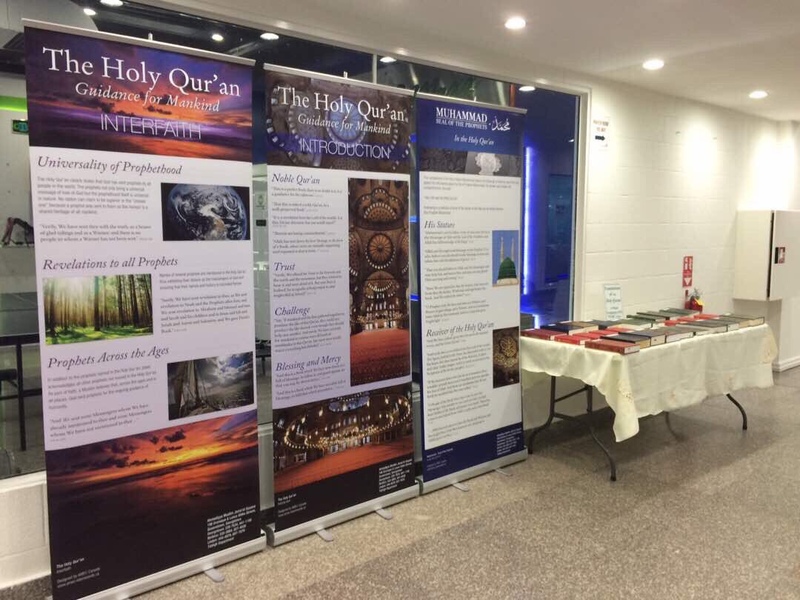 On May 24, 2017 the Ahmadiyya Muslim Jama’at held its first ever Tabligh at the largest mall of Guyana – the Giftland Mall. 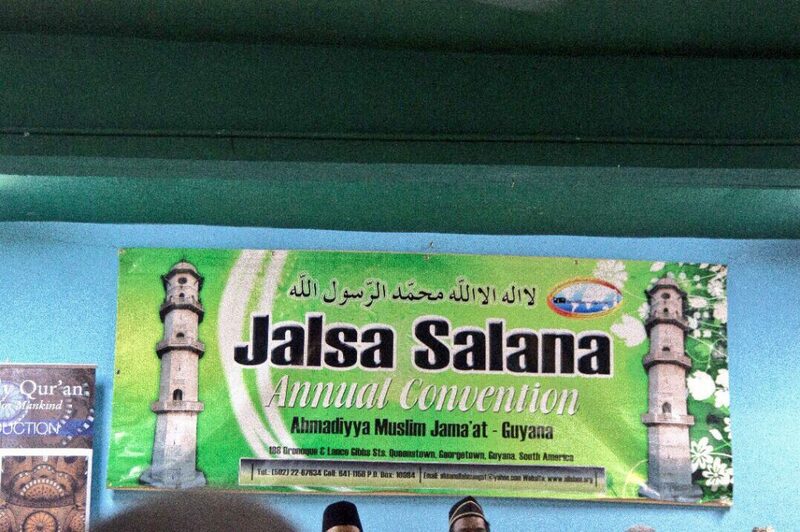 The 5th Regional Jalsa Salana Berbice was held on April 23, 2017 under the theme of “Vie with One Another in Good Works“. 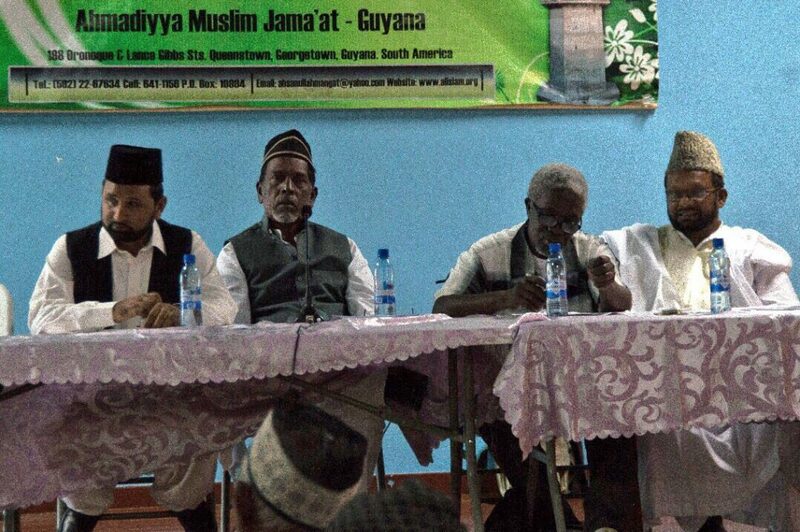 Members and guests from Berbice as well as Georgetown and Linden attended this gathering.